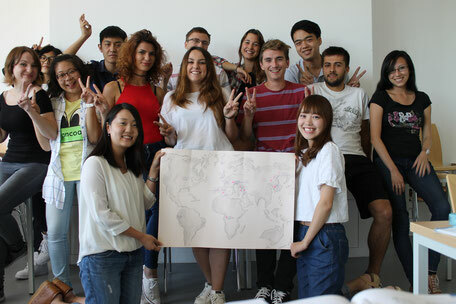 Each year in August - a four-week language course at one of Germany's oldest universities. Learn German, experience German culture, find new friends and create unforgettable memories. 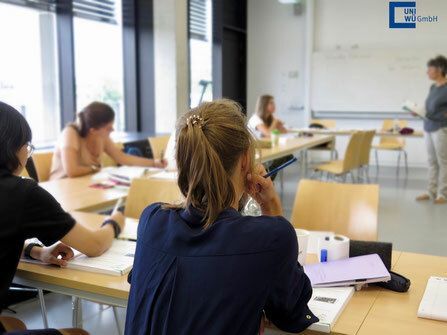 On a monthly basis - our courses are targeted at prospective students, graduates and everyone interested in learning German on an academic level. Classes are taught Mondays to Fridays.